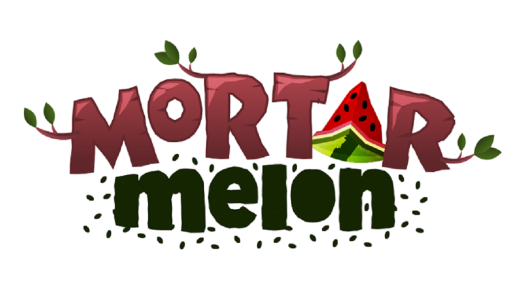 This physics game is releasing on the Wii U eShop next week, August 20th. 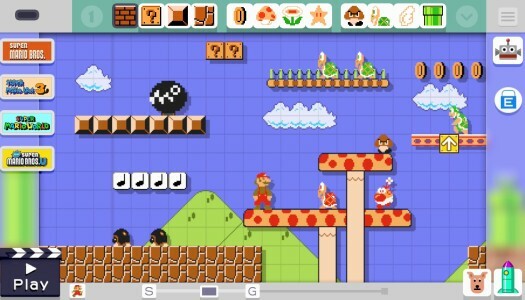 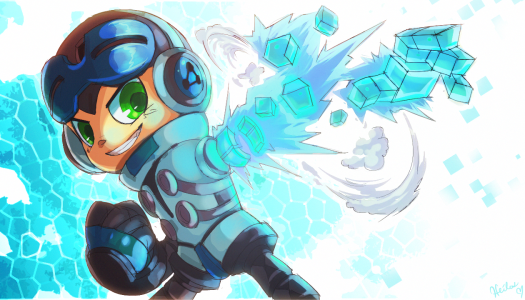 Among the included features will be Miiverse integration and stamps, plus online leaderboards. 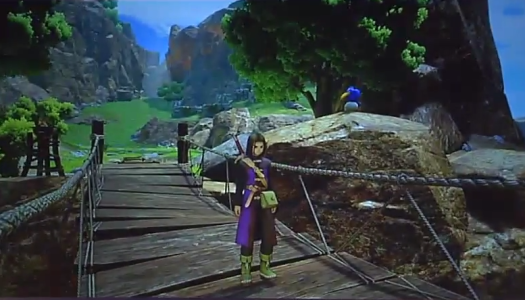 The first screenshots of the latest entry in the long-running Dragon Quest series have been released by Square Enix. 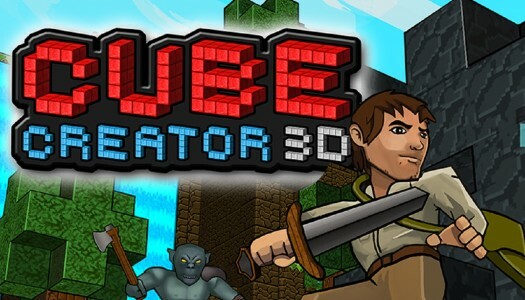 Big John Games have issued an update for Cube Creator 3D. 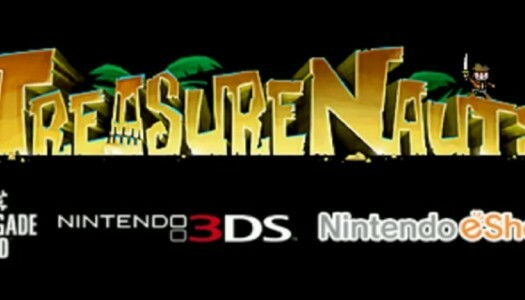 The update releases tomorrow, August 6th, for North America on the 3DS eShop. 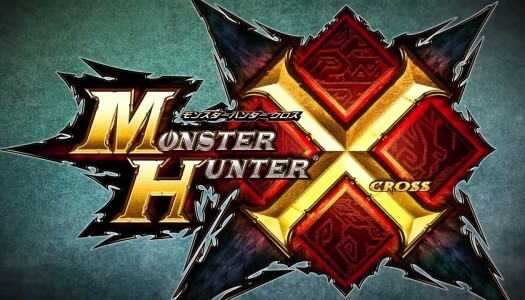 Capcom will sell a limited edition of Monster Hunter X when the video game launches in Japan this November. 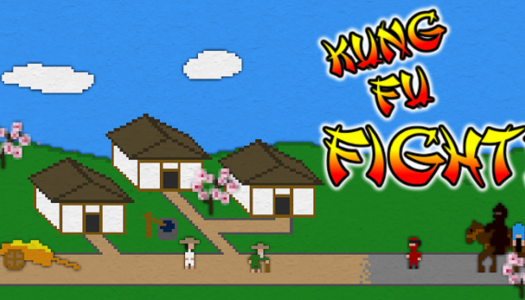 Next week will see the release of Nostatic Software’s second Wii U eShop game, Kung Fu FIGHT! 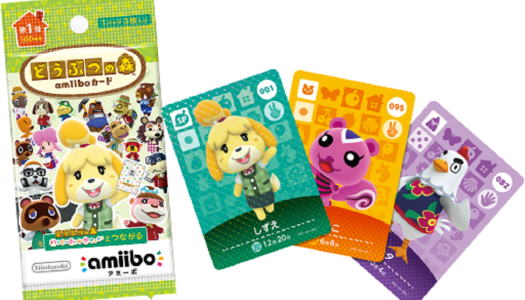 They previously released The Quiet Collection. 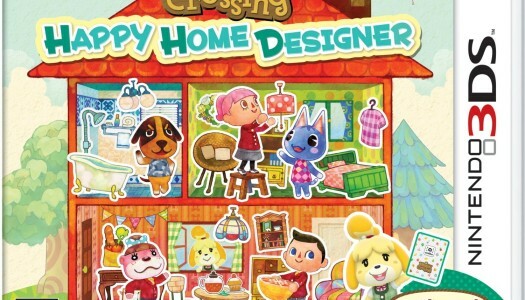 Nintendo’s latest Animal Crossing title, Animal Crossing Happy Home Designer, will have a system bundle when the videogame launches later next month, according to Nintendo’s official Japanese website. 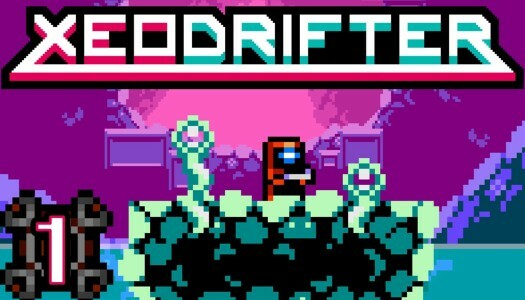 During an interview with Pure Nintendo, Co-Founder and Director of Renegade Kid, Jools Watsham, briefly discussed the latest developments on his Metroid-inspired title, Xeodrifter. 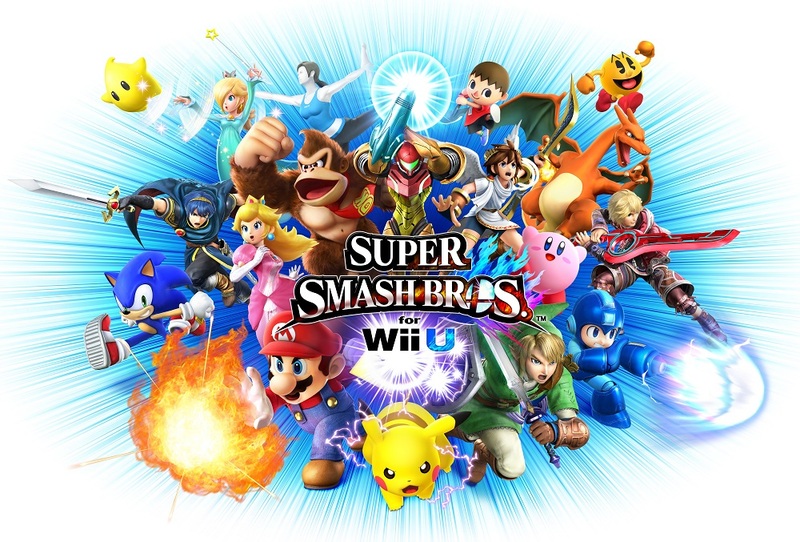 Pure Nintendo recently met with Deep Silvers’ Senior Manager of Marketing and Communications, Will Powers, and discussed why Nintendo fans will not be receiving a Mighty No. 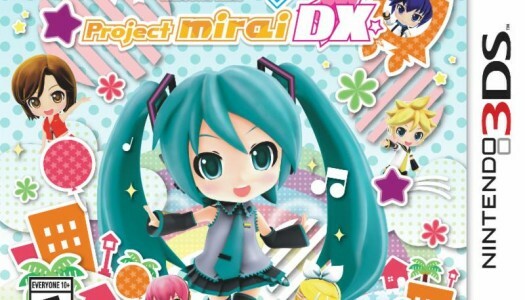 9 Collectors Edition.